The Monte-Carlo Ballet ended their exceptional tour in Cuba, after three sold-out performances of Cinderella to an standing ovation at the National Theatre of Cuba (Teatro Nacional de Cuba photo on the right), one of Havana’s most important cultural venues, within the framework of the 16th edition of the Havana International Theater Festival that run from October 30 through November 1, 2015. More than twenty-two countries participated in this renowned festival, with a rich cultural calendar with plenty of events in the performing arts arena, including dance and music, as well as painting exhibitions. Jean-Christophe Maillot, Director and Choreographer of the MCB presented his emblematic piece Cinderella for 32 dancers, created in 1999, and performed in more than 200 times around the world. This contemporary version of Cinderella has been granted the Benois de la Danse and Nijinsky Awards in the category of best choreography, perfect performance by the dancers, as well as the costumes, the lighting and modern sets. Maillot explained that his company’s performance of the ballet Cinderella, inspired by the traditional tale of the Brothers Grimm, has an “austere and contemporary” set that will guide the public towards the familiar story without losing the element of surprise, but in a “simple and symbolic way”. The creative choreographer said that “being in Cuba is a dream come true,” according to local media reports. HRH Princess Caroline did the honors of accompanying the troupe on this tour, together with members of the association The Friends of the Monte-Carlo Ballet (FMCB), whose support made this trip a reality. Among the distinguished personalities traveling from Monaco were: Jean-Pierre Pastor, General Honorary Consul of Monaco in Cuba, Jean-Charles Curau, Director of Cultural Affairs, HE. Jean Pastorelli, President of the Grimaldi Forum, and his wife Brunella Pastorelli, Vice-Presidente of FMCB. This trip was a great opportunity for the Monte-Carlo Ballet to get familiar with the Cuban dance world. The young students of the Cuban National Ballet School, welcomed the Monaco dancers with a small representation that highlighted their devotion for dance (see photo to the left). 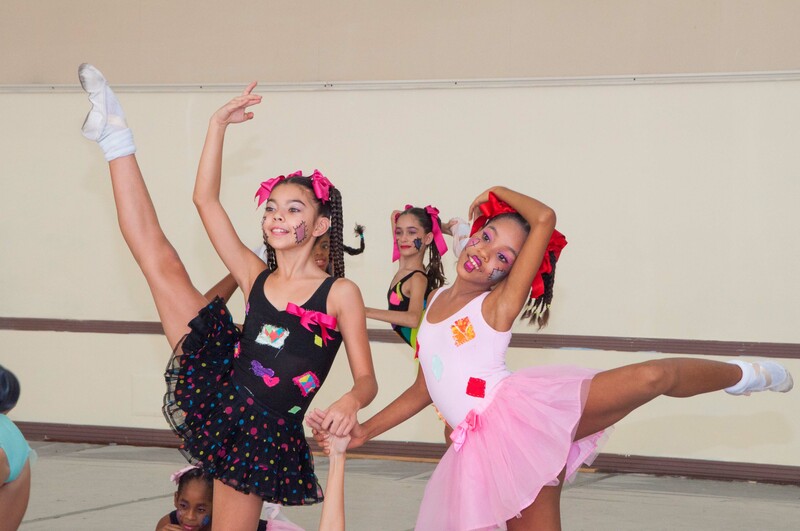 In that school, 300 students follow dance courses from a very young age, to integrate later the National Cuban Ballet, an internationally renowned company directed by the mythical Alicia Alonso. In turn Jean-Christophe Maillot invited the young Cuban dancers to discover the Monte-Carlo Ballet during a dress rehearsal open especially for them. HRH Princess Caroline, Jean-Christophe Maillot and Bernice Coppieters met legendary former prima ballerina Alicia Alonso now 93 years old (b. in Havana on December 21, 1921), who still runs the Ballet Nacional de Cuba she founded in 1948 with her late husband Fernando Alonso. 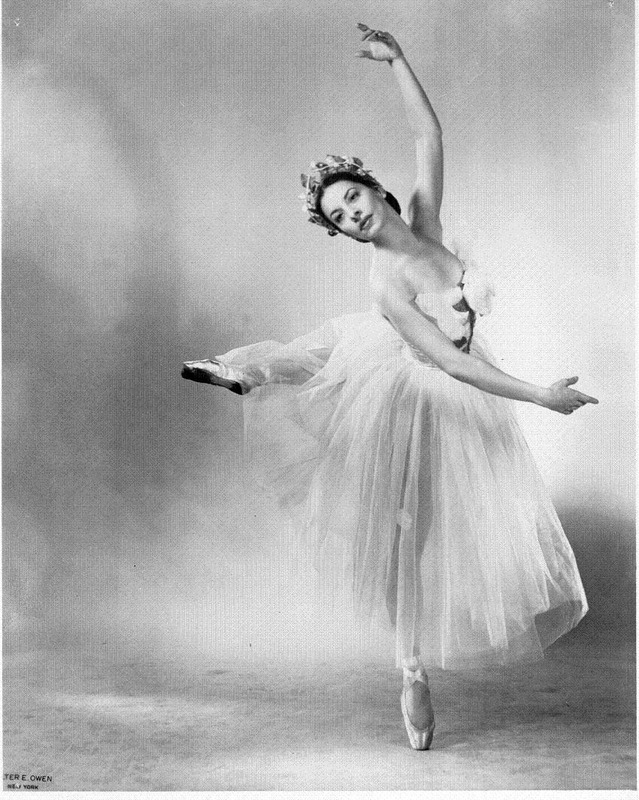 She was Star of the New York City Ballet and worked with some of the most famous choreographers: Fokine, Nijinska, Balanchine and Robbins to name a few. The photo on the right shows Alicia Alonso on stage in her younger years.